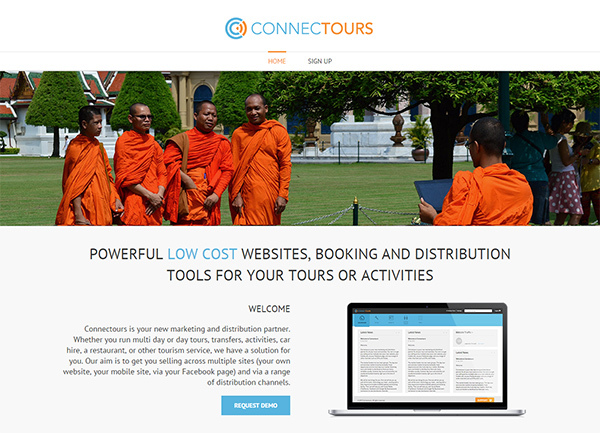 Connectours is a new marketing / distribution / booking platform built specifically for tourism service providers running day tours, activities, transfers, etc. 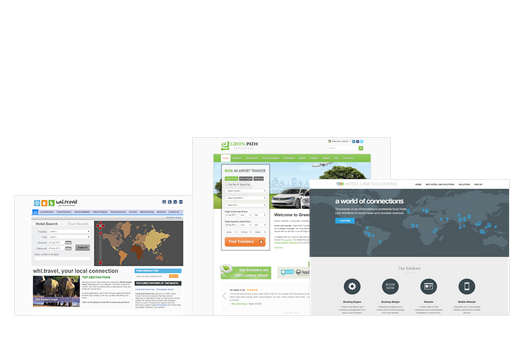 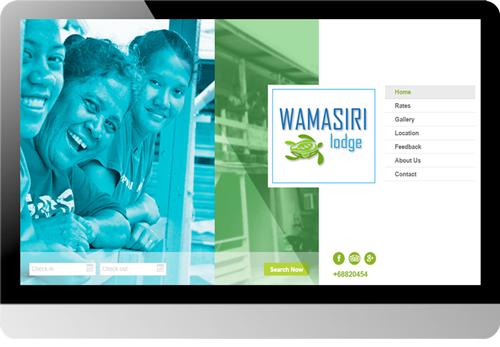 The platform comprises a number of modules which are interoperable and includes responsive websites, booking systems and distribution tools. 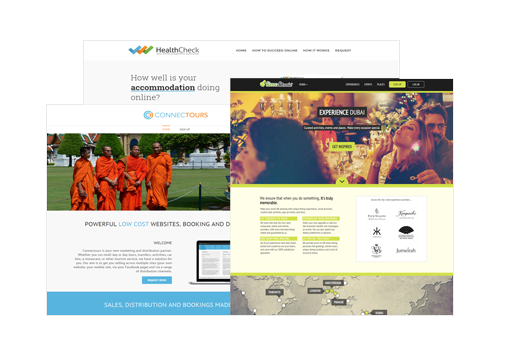 Connectours is sold and serviced by exclusive local partners who are provided with a complete management and invoicing system to run the business. 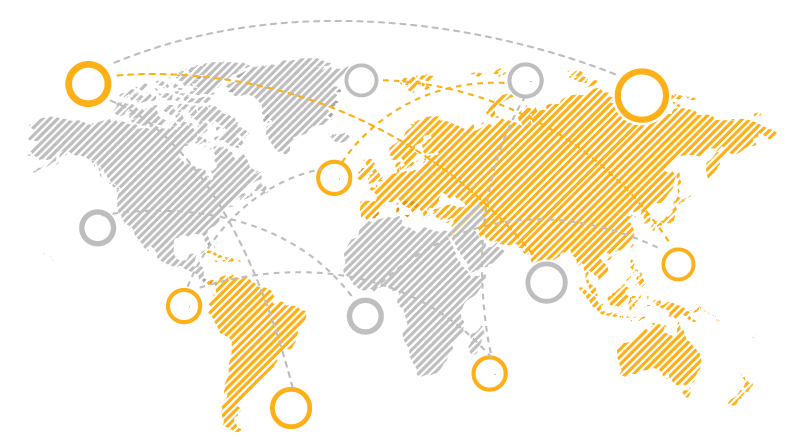 If you would like to learn more about becoming a Connectours partner contact us here.